Kevin Smith’s latest episode of The Flash in Season 4 is nearly upon us, and you have every right to get your hopes up. Historically, nerd king Kevin Smith has been responsible for some great episodes across the Arrowverse, and there’s every reason to believe he’ll do the same this time around. Our previous predictions about the meta-human called Null turned out mostly correct … mostly. In The Flash, Null is a gender-bent alternative to her DC Comics counterpart named Janet Petty. She’s a jewel thief that, despite people saying she “manipulates gravity,” she actually fills people with helium to make them float. Null is one of the last two bus metas, which means she’ll either get killed by DeVoe by the end of the episode or join Team Flash temporarily. Jay and Silent Bob are in 'The Flash'! ... sort of. 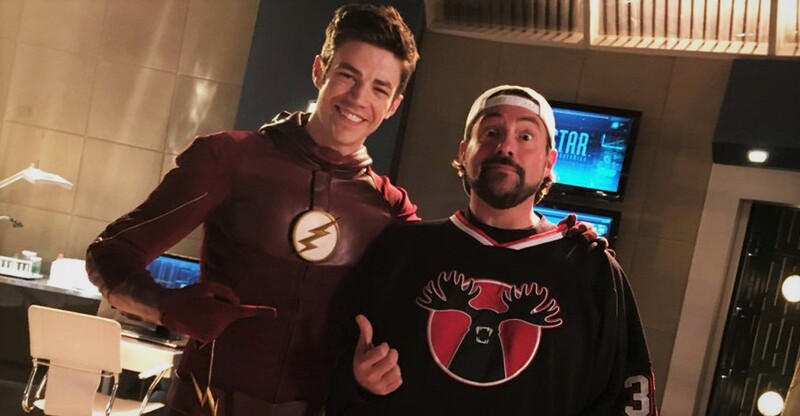 Sadly, Kevin Smith doesn’t appear in The Flash with Jason Mewes as Silent Bob and Jay, but they will appear together during “Null and Annoyed” as two security guards. They’ll supposedly resemble their iconic characters to some extent. 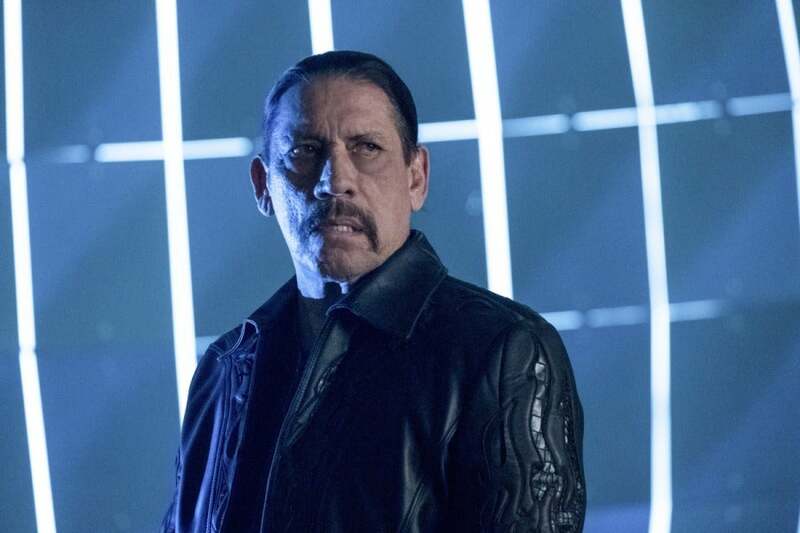 Danny Trejo's Breacher returns to 'The Flash' in "Null and Annoyed". Danielle Panabaker — the actress who plays Caitlin Snow/Killer Frost — confirmed via Twitter that Breacher is returning in this episode, with Caitlin and Cisco teaming up to help him solve a problem. According to some scenes already released, he’s having trouble using his powers due to old age and wants help fixing it.